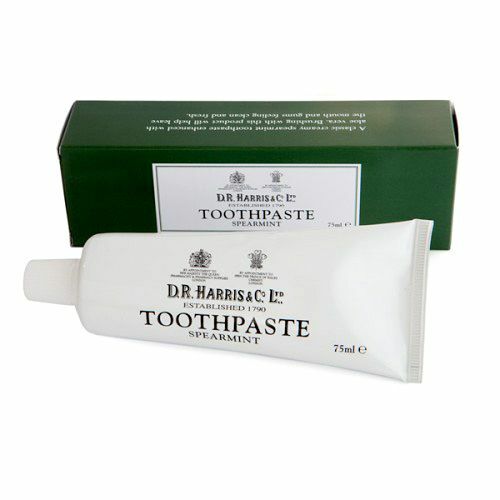 D R Harris have devised a way of taking your favourite shaving cream with you wherever you may go. 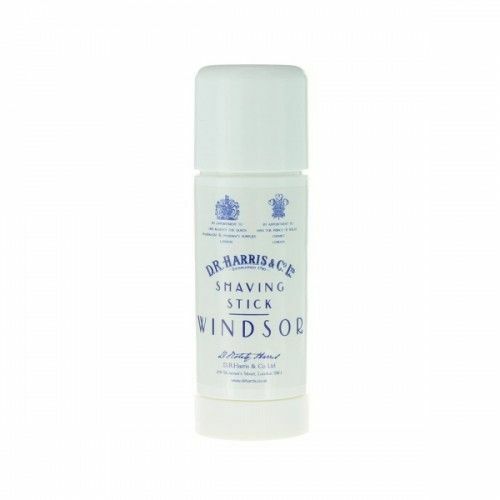 This easy-to-carry shaving stick is subtly scented with D R Harris' Marlborough Cologne and leaves the skin free-from irritation post-shave. 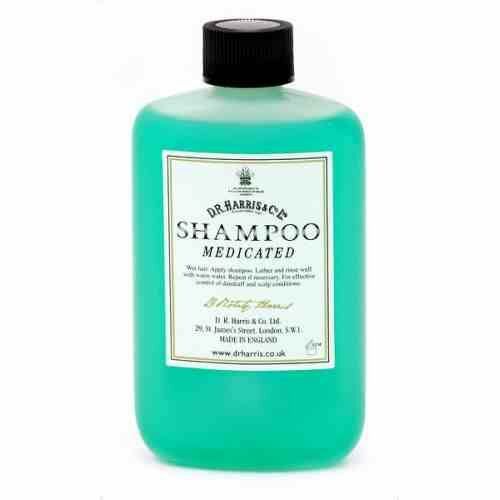 This shaving soap can be used with a shave brush or by simply lathering between the palms and applying it to the growth. After shaving with D R Harris' Marlborough Shaving Stick the skin is left subtly scented and completely nourished. Using circular motions, rub the stick across the face with a little warm water. Re-apply if the lather starts to fade. After-use, ensure that the shaving stick is completely dry before replacing the cap.